These are just a sampling of the messages Kelly Notaras hears every day from would-be authors around the globe. Life coaches with new methodologies for living on purpose... energy workers who’ve discovered new ways to prevent disease and teach self-healing... everyday heroes and heroines who have made it through difficult circumstances and want to inspire others to do the same. In today’s tumultuous world, we need these voices in the marketplace. Moreover, publishing a book has never been so simple, accessible, or affordable as it is today. So why are so many thought leaders, healers, and change-agents stuck at the starting line? 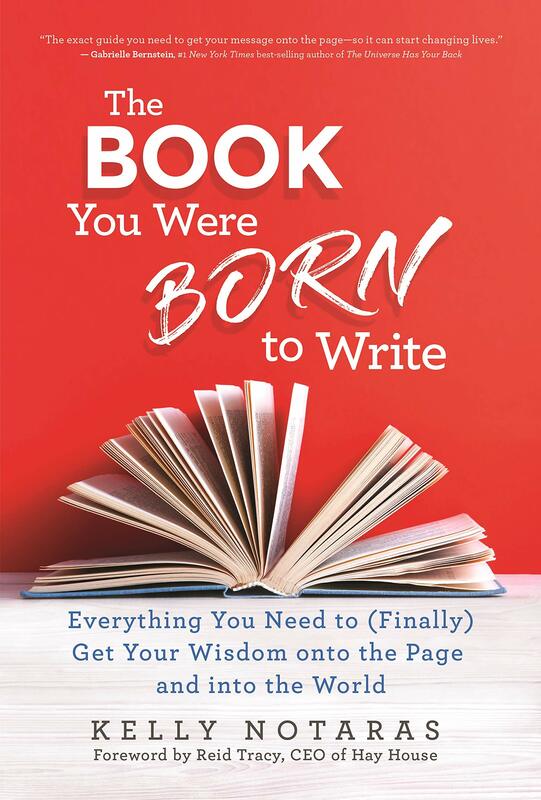 This book will light the way - offering a simple, step-by-step path that takes authors from concept to finished book. In it, publishing veteran Kelly Notaras demystifies the publishing process and gives writers the tools, insider information, and inspiration to start strong, keep going, and get across the finish line as quickly as possible.